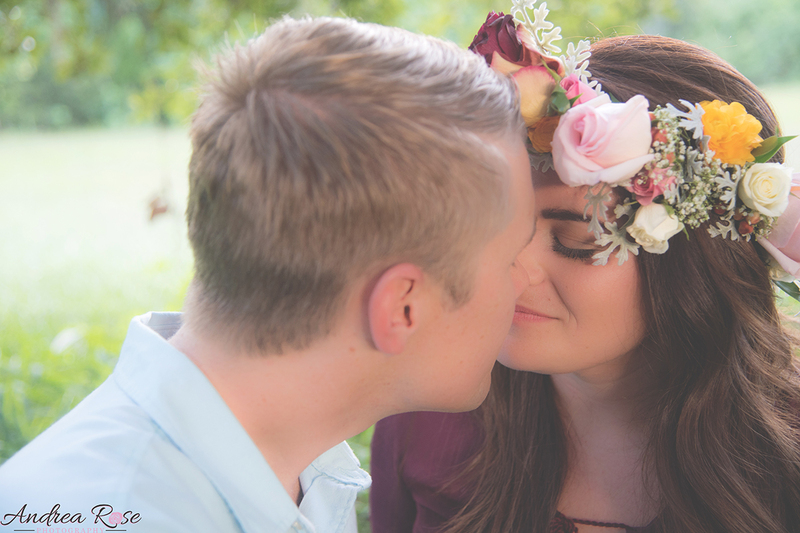 Loved Photographing Lia & Steven’s Engagement session at The Big Red Barn Event Venue. The scenery and moss trees were so beautiful. 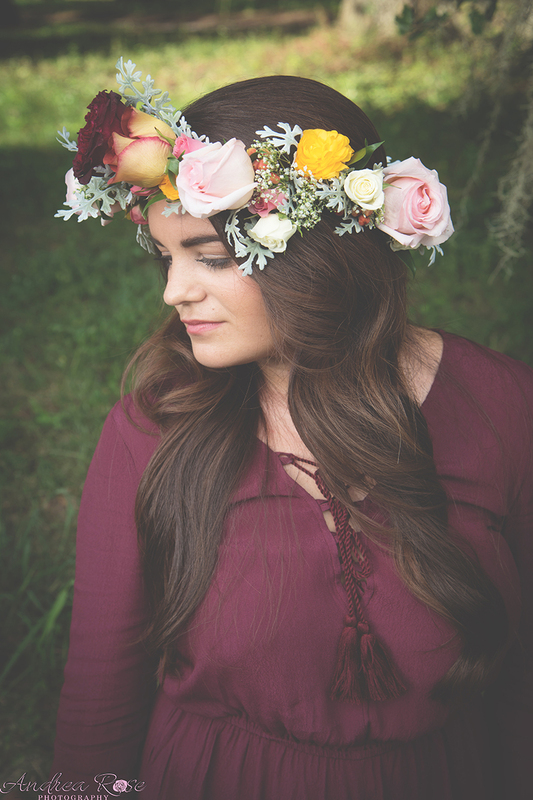 Lia was absolutely stunning in her flowered headpiece by Buds Etc. 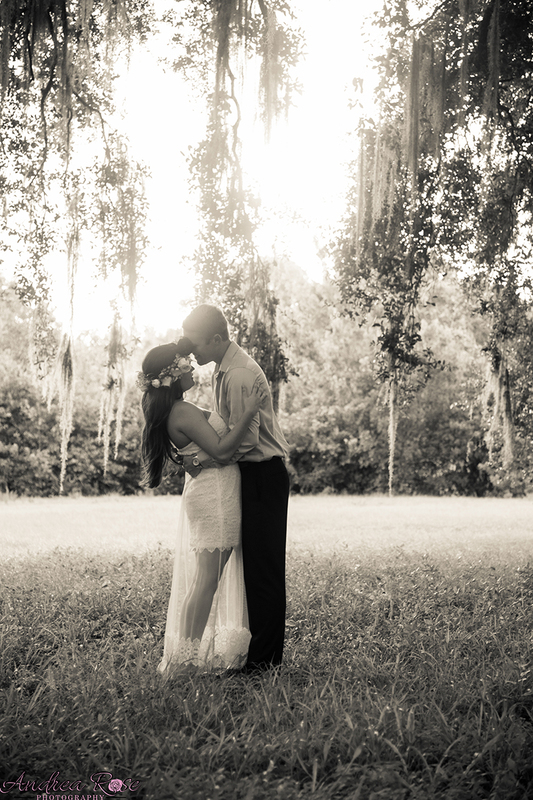 We are so Excited to photograph their Wedding day.